A delightful Cuvée of 60% Pinot Noir and 40% Chardonnay. Alfred Tritant was created in 1930 and owns 8 acres of Grand Cru vineyards in the picturesque village of Bouzy. 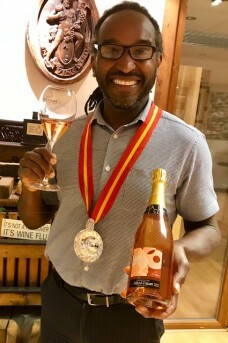 Jean-Luc is acknowledged as one of the best Champagne growers in Reim. 60% Pinot Noir & 40% Chardonnay. Heavenly and sensual with exquisite finesse and charm. 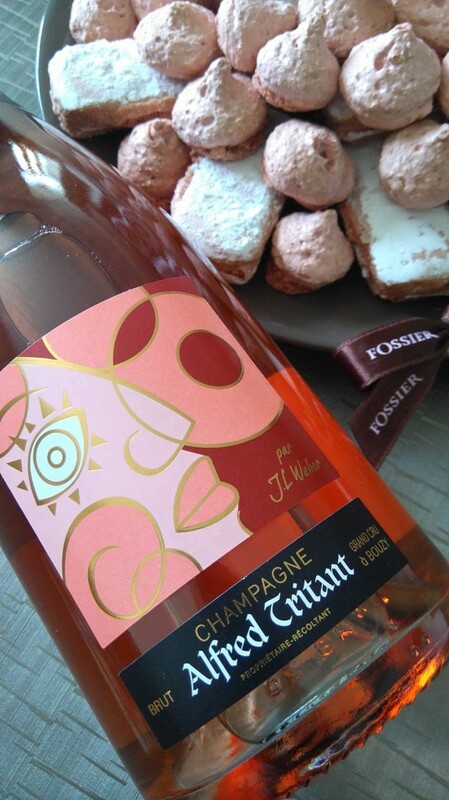 A truly delicious fruit driven Pink Champagne which we are delighted to have discovered.